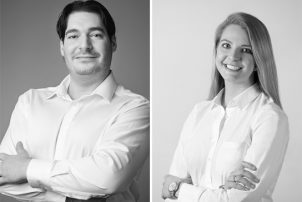 Congratulations to WALKER’s Nicholas Frezza, LEED AP, Associate AIA and Consultant out of the New York office and Ashley Hiniker, CPP Consultant out of the Chicago West office for standing out as future leaders in their roles as parking professionals. As one of WALKER’s in-house experts on automated parking solutions, Nicholas ensures that WALKER remains at the forefront in this exciting and rapidly changing technological environment. Whether it is fully automated parking, robotic parking, or stackers, Nicholas is able to customize the most appropriate solution for his clients. In addition to his interest in innovative technologies, Nicholas’s architectural work is at the forefront of functional design. His expertise is in designing complex parking, loading, and circulation systems for mixed-use developments where a network of garages must be carefully integrated into a large campus. He has worked on iconic developments in the U.S. and abroad, with some of his projects comprising more than 5,000 parking spaces in connected podiums under unique developments. 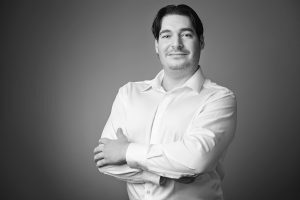 As with automation technologies, here too Nicholas is focusing on innovative ways to provide parking on sites where nothing can be wasted but customer service is still a priority. 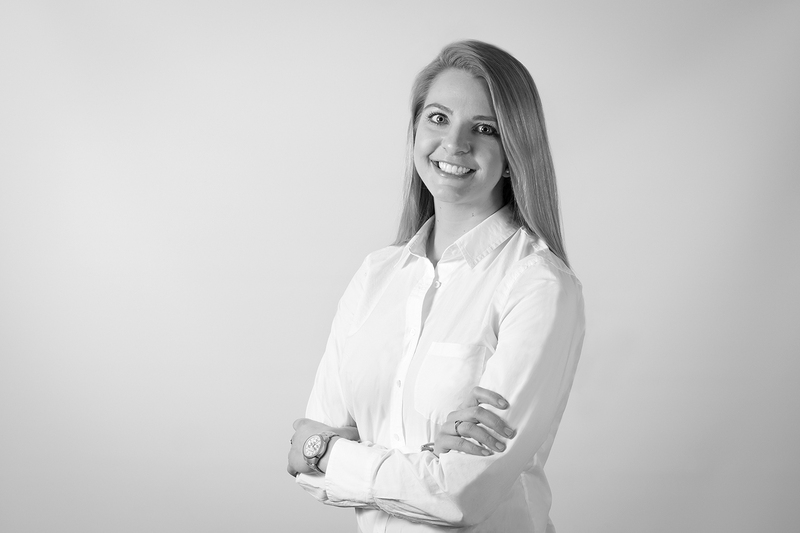 Ashley has over 7 years’ experience in parking operations between commercial, residential, special event, hospitality, and medical project involvement spanning from Boston to Chicago. Ashley’s professional expertise also includes parking and revenue control systems (PARCS) and valet operation management. She has also performed underwriting, budgeting, and management of construction phasing for a variety of development projects within the Chicago area. As part of Walker’s 2020 strategic hiring plan, their hire of Ashley brought industry experience in commercial, residential, hotel, restaurant, event, valet, and self-park operations to the country’s leading parking consulting firm. Since joining the team, Ashley has become heavily involved in integrating new operations practices, technology innovation, and boots-on-the ground knowledge into the company’s engagements. She has managed a variety of projects including public and private planning studies, multi-faceted operation recommendations, technology implementation, and guided international investors through public-private partnerships across the country. Ashley has persevered through many obstacles, particularly those of being a young woman in an established male dominated industry. She has continued to enjoy every challenge and has engaged in several mentorships to support the women who follow in her path.